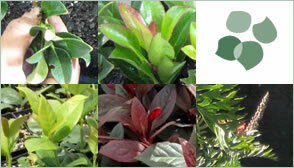 Carbrook Nursery Tubestock Queensland is a wholesale propagation nursery supplying the nursery trade, landscapers, developers and local government with quality tubestock. Please Note: We are a trade only supplier. We do not supply to the general public. We aim to supply our customers with quality plants and great service, which ultimately makes us the first choice when purchasing plants in the future. 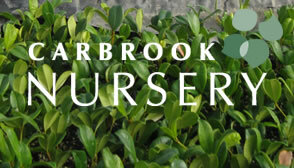 The Carbrook Nursery Tubestock Availability List demonstrates the stock available currently and for the coming months. Forward/Pregrow orders can be placed here. 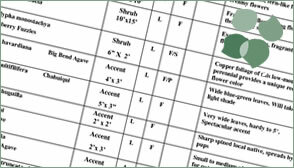 Enter your details and your business will receive a PDF version so stock availability will be at your fingertips. Please note – Wholesale customers only. Carbrook Nursery specialises in the growing and supply of wholesale native and exotic plants to the landscape and wholesale nursery plant supply in Australia. Click here to Read more. Carbrook Nursery produces a weekly updated stock list. During the cooler seasons the list will be updated fortnightly. Click here to subscribe to the list – sorry Wholesale customers only. We select only the highest quality cutting stock. Our seedlings and tissue culture lines are sourced from Australasia’s most reputable seed suppliers and tissue culture laboratories.